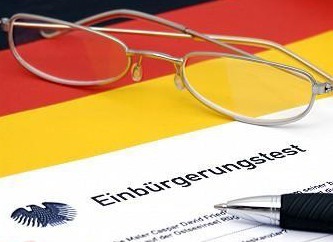 Briefing on the Recent Naturalisation Tests in Germany. B. Who is to be tested? What is the purpose of the test? C. What does the questionnaire ask and how? E. Is the questionnaire legal?